Hello! WE WOULD love to photograph your wedding! 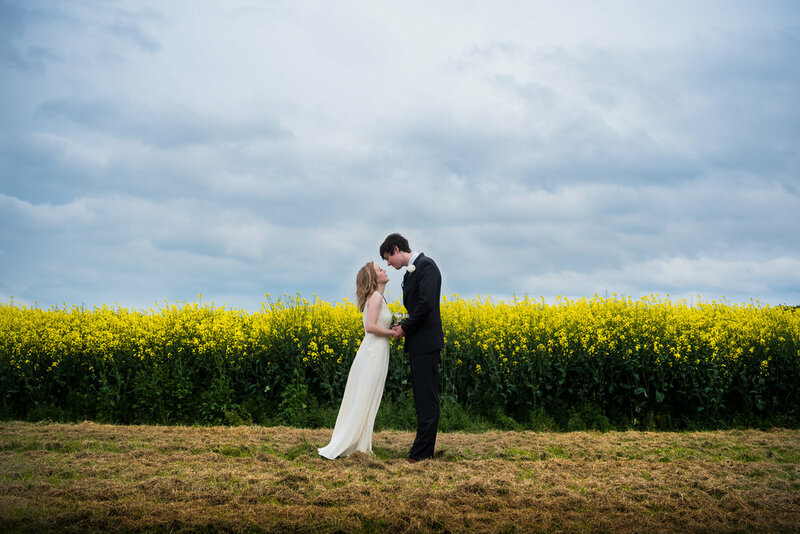 We are Rachael and Stephen, Essex Wedding Photographer's. 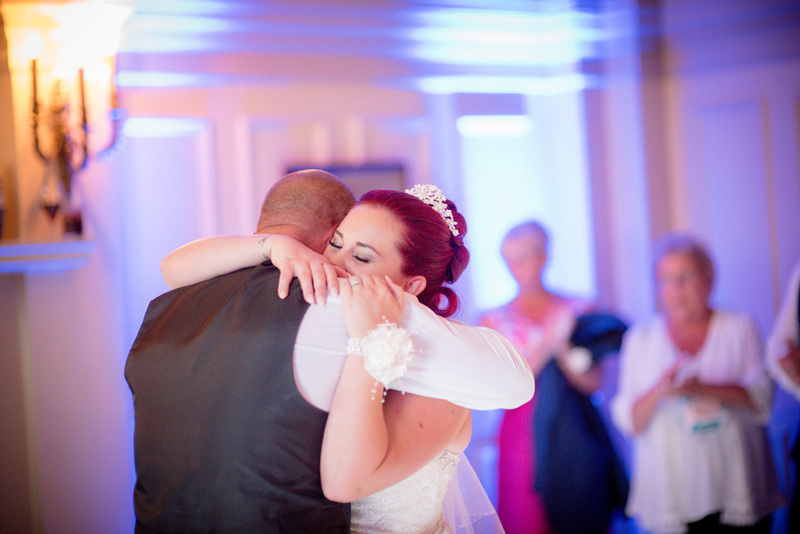 We have been photographing weddings all over the UK since 2009. 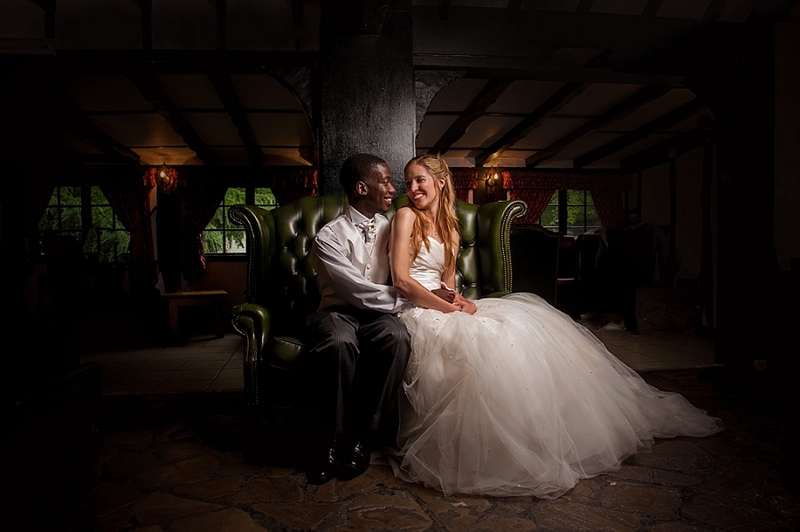 Our wedding photography style is informal and relaxed, capturing your wedding day as it unfolds. Have a look through our website to see examples of our work and then drop us a message to check we are available for your wedding date. 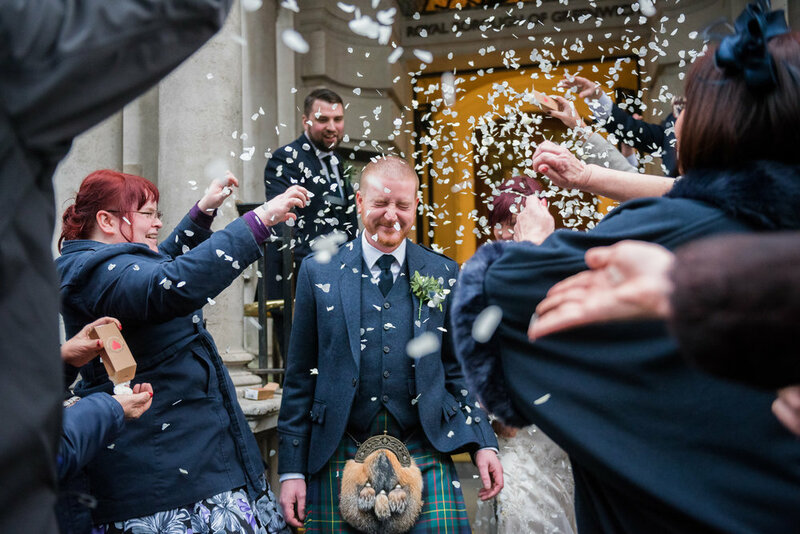 Our full day wedding photography package now includes videography, delivered to you as a beautiful highlights video set to music. Feedback from our past couples says that we are friendly, fun and professional. After photographing a wedding up a mountain in a snow storm, we like to think that we are pretty adaptable and can keep calm under any conditions. 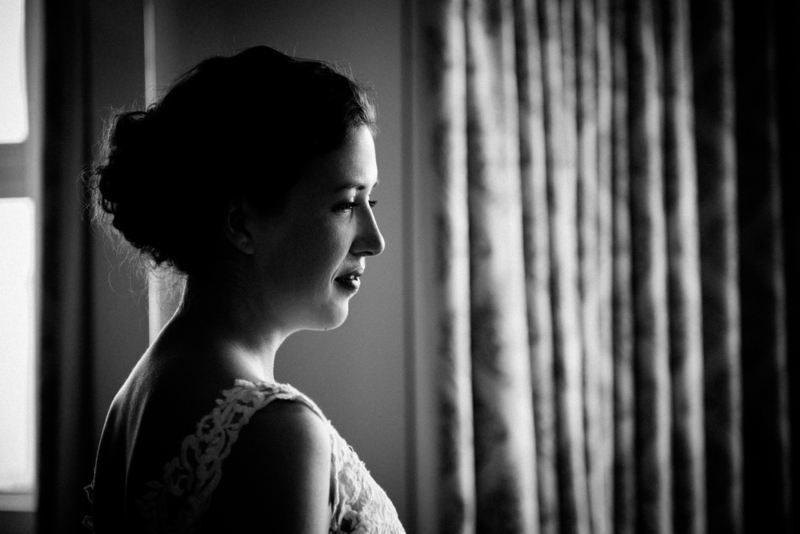 Have a look at some of our favourite wedding moments and stunning portraits.